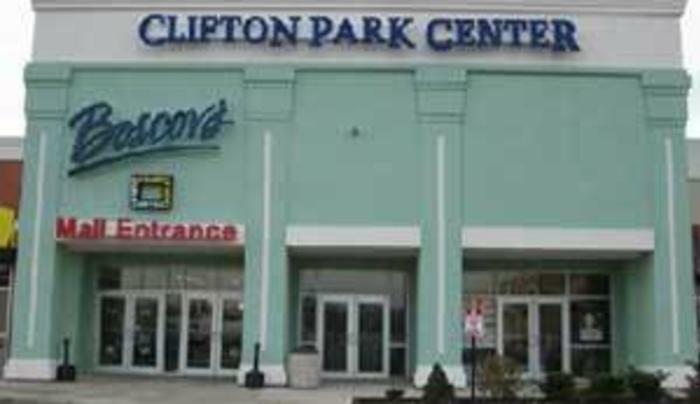 Shop the wide selection of stores at Clifton Park Center! The mall offers retail, dining and entertainment options in Clifton Park, NY for all ages. You'll love the "direct access stores", Regal Cinema 8 Movie Theatre and great restaurants. 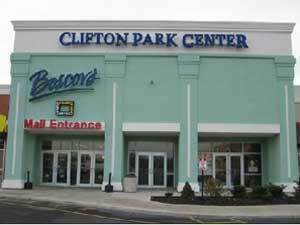 In addition, the Food Court within Clifton Park Center offers plasma TVs and Free WiFi, making it a great meeting place in between shopping.